If I were still living in Boise, where I grew up, I’d definitely drive to Ashland, Oregon, but alas. Love the humble title of the still life shown above: Copy of Fantin Latour Roses. The usual unerring values, and the color so subtle, it’s easy to miss how good it is. Can’t find any of the new stuff posted anywhere though. That’s a hint. Ashland sounds like that place Gatsby had to drive past, watched over by the eyes of Dr. T.J. Eckleburg. Show opens First Friday September from 5 – 8 pm (or later if the party is super fun) – APU openings are always fun: snacks, wine, great conversations, music… If you can’t make the opening, APU is open 1 – 5 pm Sat and Sun or by appointment. These pieces were created this year – they are a survey of what I like to paint, landscape, floral, figures. Life in the slow lane this year has resulted in more art pieces than usual that are just plain pretty and nice, relaxed, refreshing – so that’s what the show focuses on. Also showing oil paintings is Gloria Kastenberg. Both of us are inspired by and part of the new classical painting revolution that is happening worldwide. 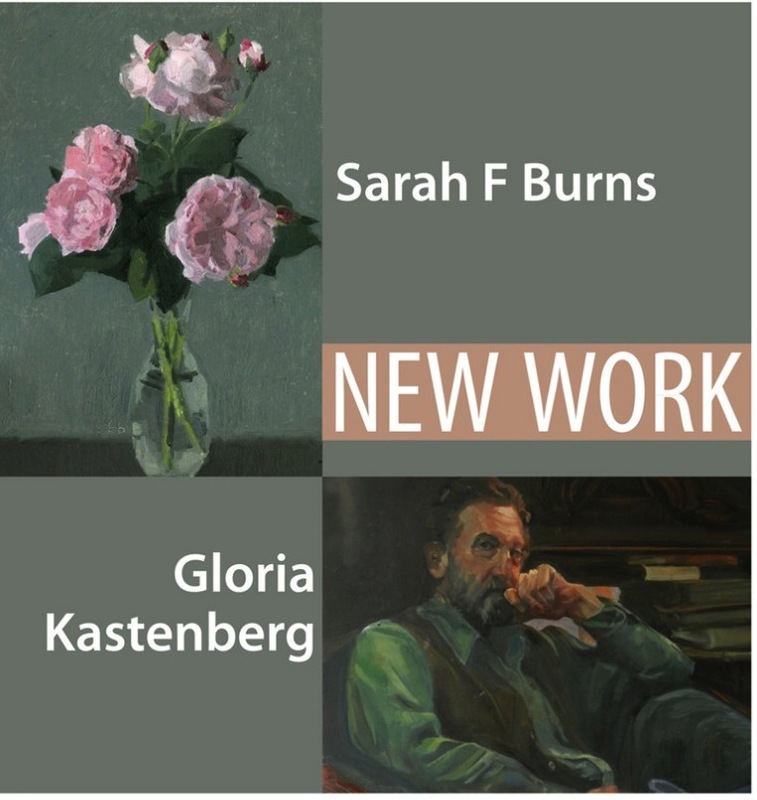 Tags: Ashland Painters Union, classical painting, Fantin Latour, painting, Sarah F Burns. Ashland is in a valley too… ans we were inundated with major smoke from forest fires this summer. I should correct the “copy” part of the title was done by my computer. I titled the piece just Fantin Latour Roses. Thanks for the send up! Post more pics! Great roses. You want to talk ash? I was living in Great Falls Montana when Mt. St. Helens exploded and in the morning my Malibu was covered with gray powder . . .